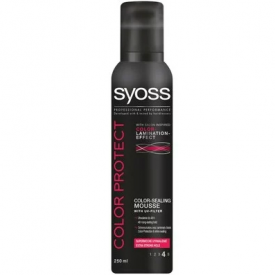 Syoss Color Protect Mousse Extra Strong Hold is a colour-sealing mousse with with UV filter. This mousse returns health even to the most weakened locks. It contains nutritious wheat protein, keratin, panthenol, a complex of vitamins and natural extracts. This tool reliably protects hair from the damaging effects of heat and the bright rays of the sun. It makes the styling process quick and easy, giving the desired shape to even the most disobedient locks. The hold is maintained for 24 hours regardless of weather conditions. Shake the bottle thoroughly, hold the dispenser down. Squeeze the mousse on the palm, apply to damp hair. Hair styling will enhance the effect. I discovered Syoss Color Protect Mousse Extra Strong Hold around 5 years ago and it has been my no. 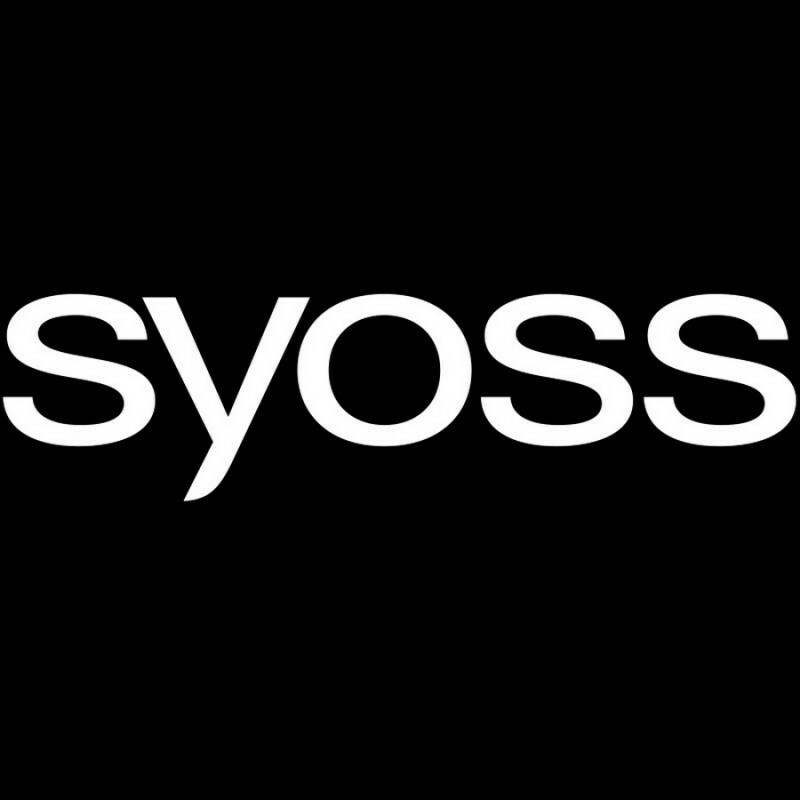 1 styling mousse ever since. The mousse is extra light, fast-absorbing and nicely scented. One puff is enough to cover several hefty locks of hair. I have a wavy and in places unruly hair and this product helps me both: to keep it in shape and in some cases - to straighten my over-curly bangs. On the other hand, if i want moderately curly hair I braid it before going to sleep and apply a puff of mousse to each braid. Such overnight procedure ensures that I have small to medium curls in neat locks in the morning. The effect of the mousse keeps the curls up to three days without them looking glued together or greasy. In addition, this mousse helps to accentuate the dyed hair colour giving it extra shine and gloss.